Two great bands, two tours, two months... two DiS shows! We're super excited to announce that we've bagged dates in the North next year with both Deerhunter and Wild Beasts, whose full tour itineraries are reproduced below. Hold tight for more details on these gigs including some rather spiffing supports. 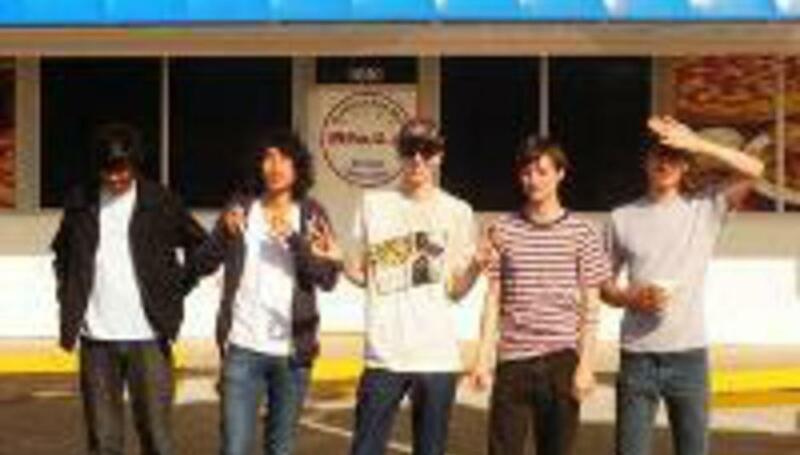 Buy tickets for the Deerhunter DiS show at TicketLine.co.uk.